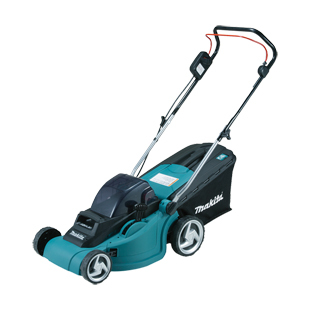 Lightweight easy to use Li-ion 4 wheeled lawn mower. 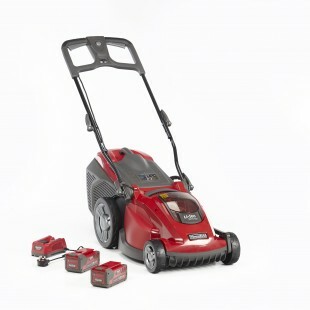 Twin 18v batteries, (36v) LXT lawnmower. 38cm cut with 6 pre set cutting heights from 25-75mm and 40 litre grass bag. Comes with 2 x 5Ah Li-ion batteries and twinport charger.